The Skibbereen Union area lost over a third of its people during the Great Famine, one of the biggest losses of any union in the country. Horrific reports from the Skibbereen area featured in the media of the time as it became infamous for the suffering endured by its people. 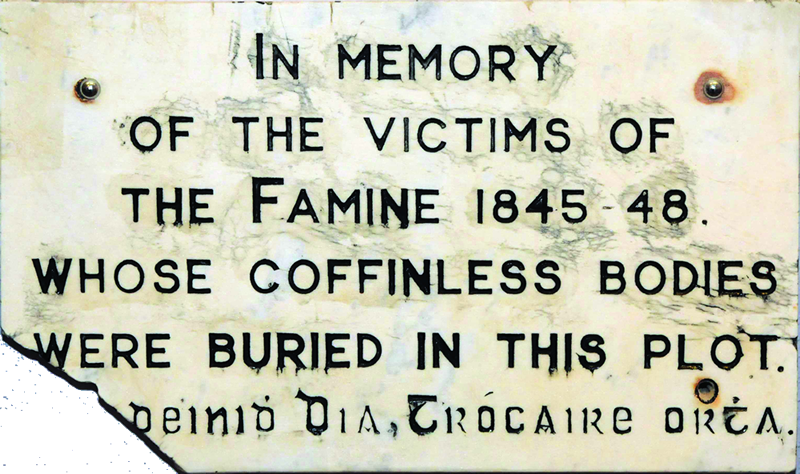 Skibbereen quickly became a byword for famine and is still synonymous world-wide with the Great Hunger today. 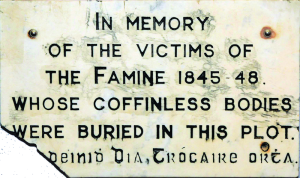 As early as 28 October 1845, Dr Dan Donovan, the famous Famine doctor, reported that “one third of the entire crop was lost” and the area very quickly descended into chaos as society broke down. 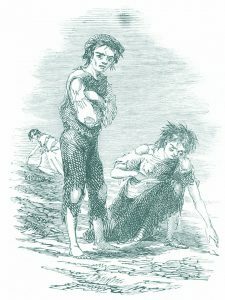 The effects of the Famine also lingered on in Skibbereen long after conditions improved in other parts of the country. 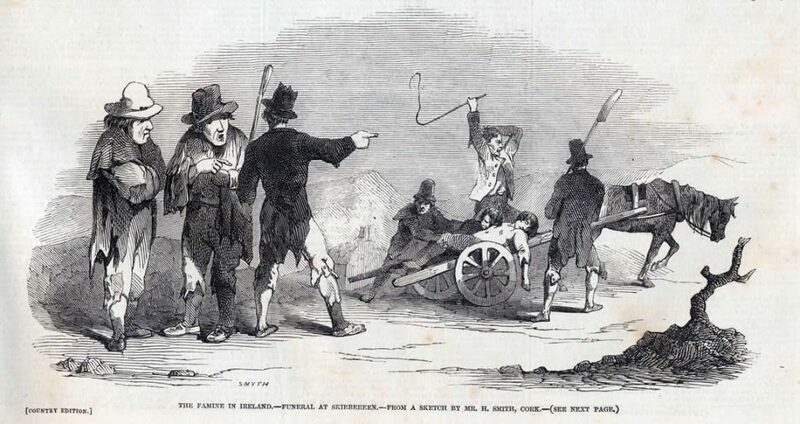 Skibbereen is the most important and significant town in Ireland in terms of its Famine heritage and many of the sites in the town have direct links with this tragic time. Gain an insight into this complex period of Irish history through personal accounts of those who experienced the Great Famine in Skibbereen. Learn more about this important period of Irish history through exhibitions, dramatisations and interactive stations at the Great Irish Famine Exhibition at Skibbereen Heritage Centre. Find out how government actions and local and international relief measures impacted on the people of the area. Appreciate the enormity of this national tragedy in microcosm through the experiences of the people of Skibbereen during Ireland’s Great Famine.